With Le Marias, your bed chamber becomes a haven of intimacy and romance. 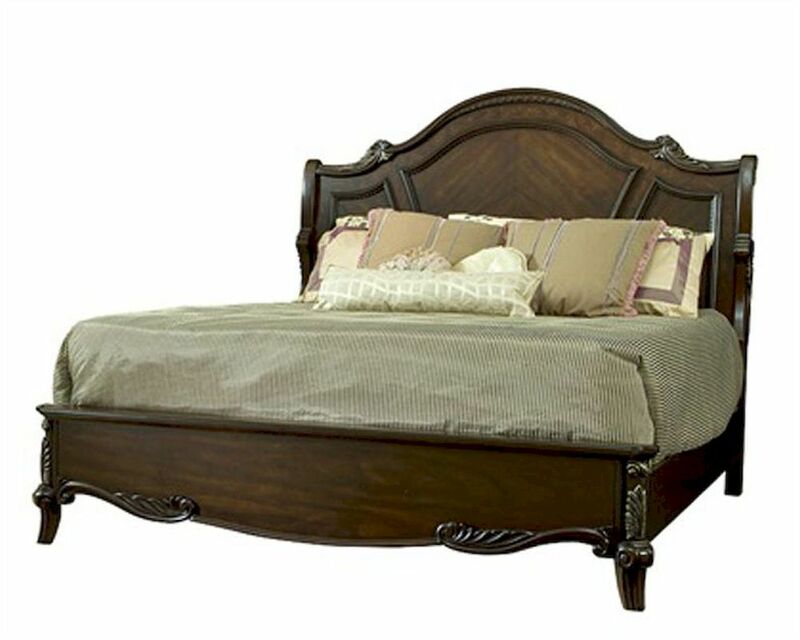 Unique posts on platform bed and acanthus leaf and scroll carvings on footboard provide warm, inviting touches. Dresser features a flared mirror and charming concave “cat-eye” shape on top and upper drawer. 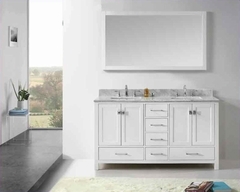 Matching chest, nightstand, and media cabinet have all the style and sensitivity to contemporary needs you desire in your most private of places.